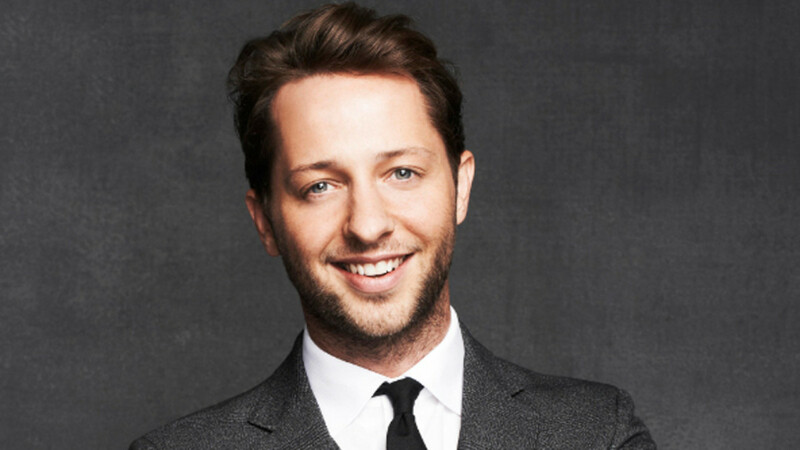 The first 30-minute monthly CNN Style show will air on CNN International from Saturday, April 9, fronted by journalist and author Derek Blasberg, the network announced. With exclusive access to the biggest names and events, Blasberg will bring the worlds of art, luxury, fashion, autos, architecture and design to life for CNN’s global audience. He will build on the unique legacy of style on CNN – epitomised by the iconic Elsa Klensch who defined style for viewers around the world for over 20 years.